In this episode, we bring back Spielberg "expert" Andrew of The Last New Wave! 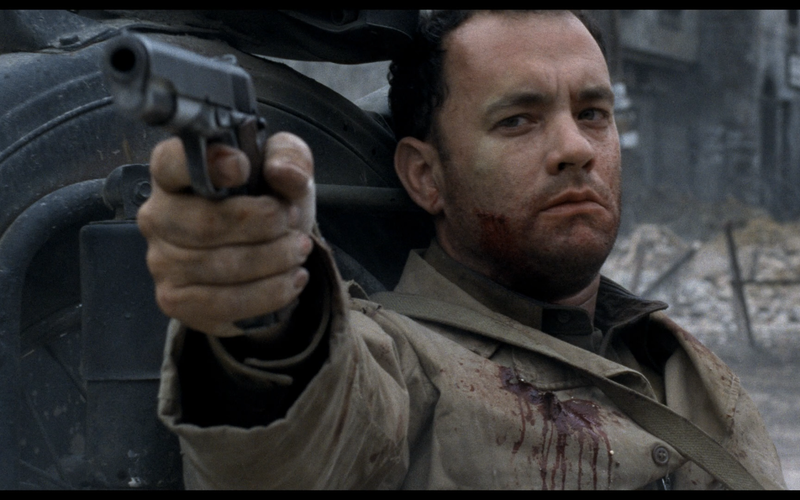 We talk about morality, war, female roles in his films, and of course, the greatness of Tom Hanks. Listen in as we talk SAVING PRIVATE RYAN to get ready for DUNKIRK!